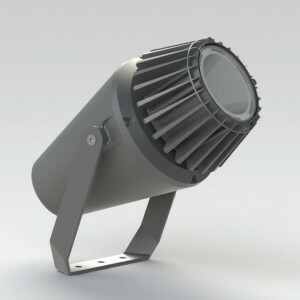 The COMET C248 and C255 fixture is an IP65 rated luminaire that is suitable for exterior use for large area lighting. 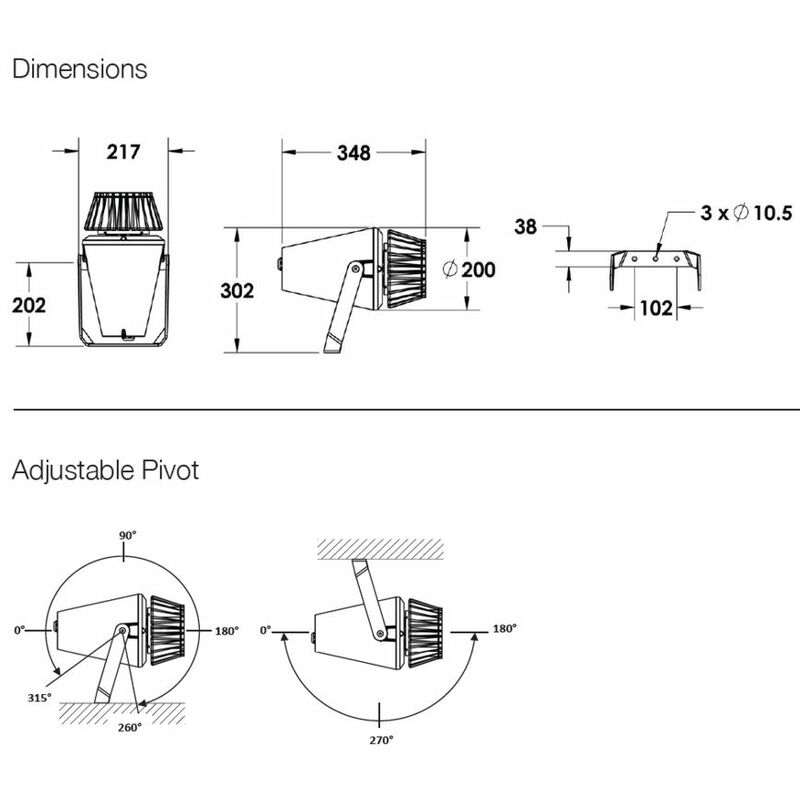 Perfect for use on tall buildings and other structures. 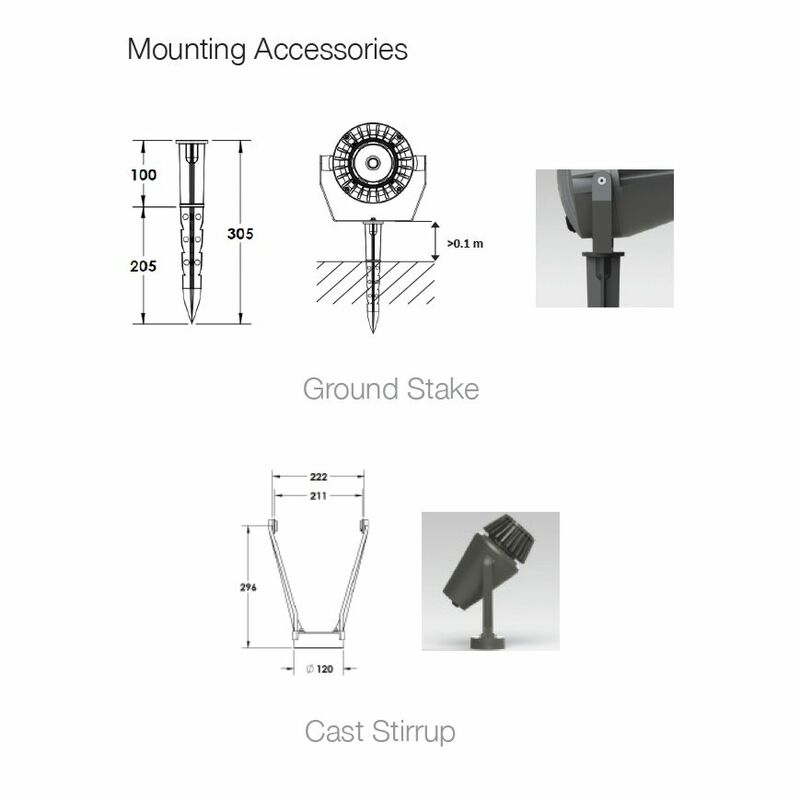 Its strong construction makes it perfect for heavy duty installations and public areas where protection is required. 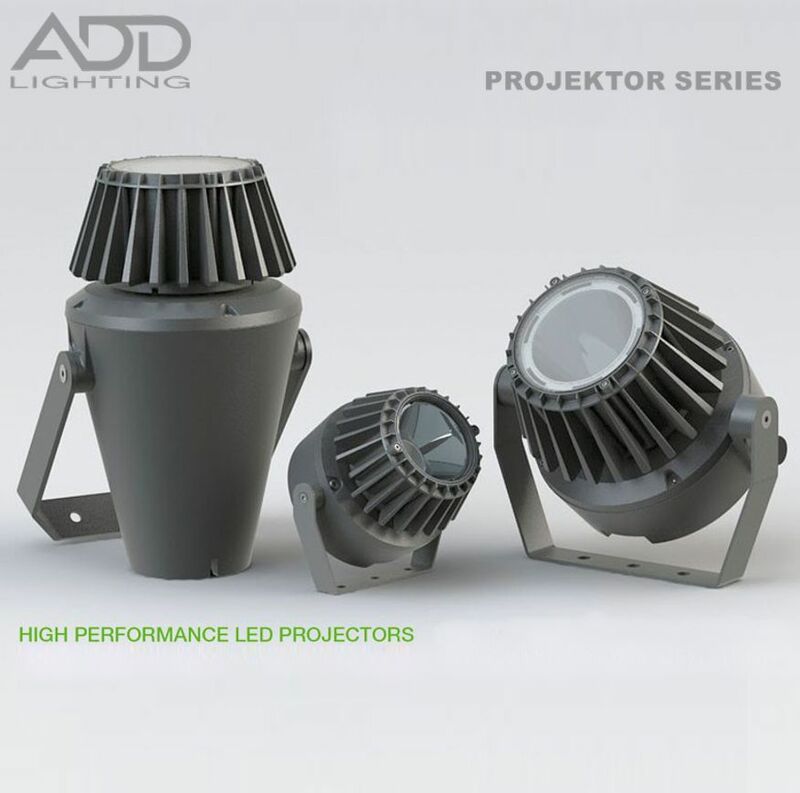 Available in 3 different light distributions with a highly specular reflector with wide, medium and narrow beam characteristics. 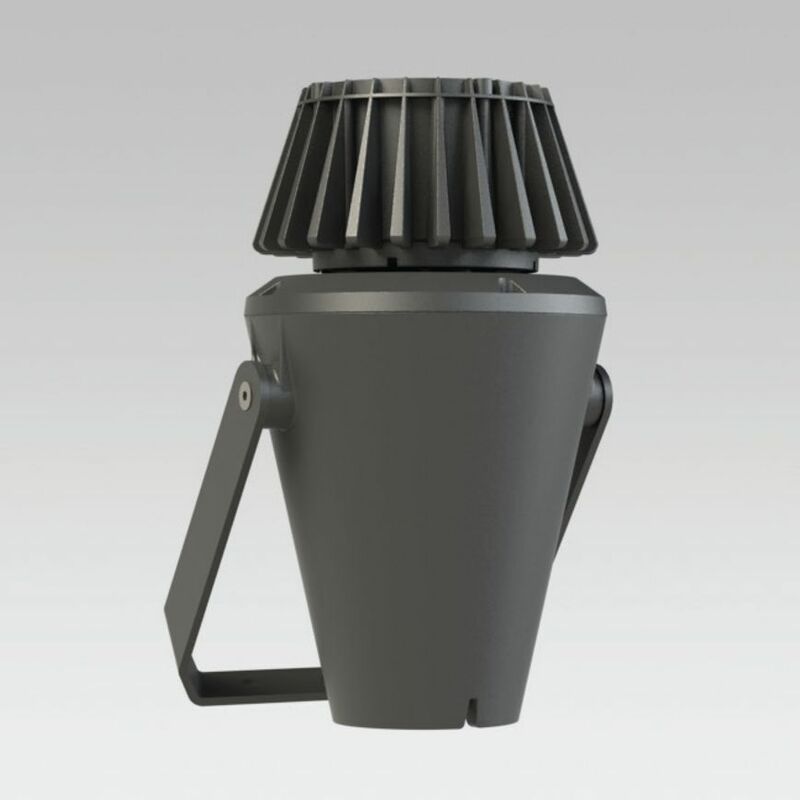 The fitting is constructed with the LED and driver compartment with built-in (IP67) driver thermally separated in a surface powder coated die-cast aluminium housing for optimum reliability. 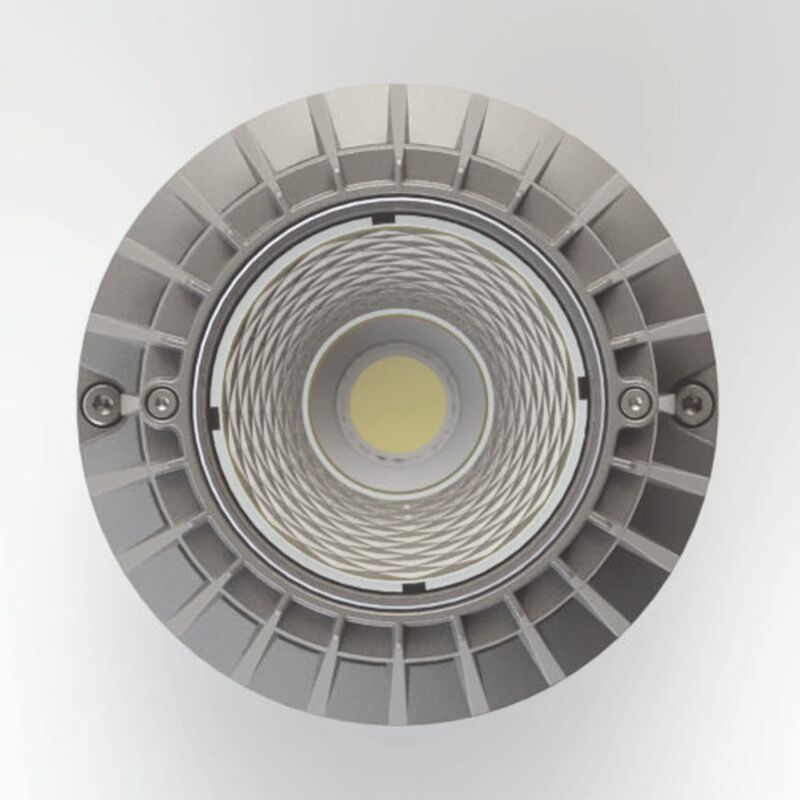 With LED engines of 55W and 75W, and a luminous flux between 5660 lm and 7670 lm. 0-10 volt dimming options are also available.